A famous San Francisco landmark is up for grabs, but it ain’t cheap. 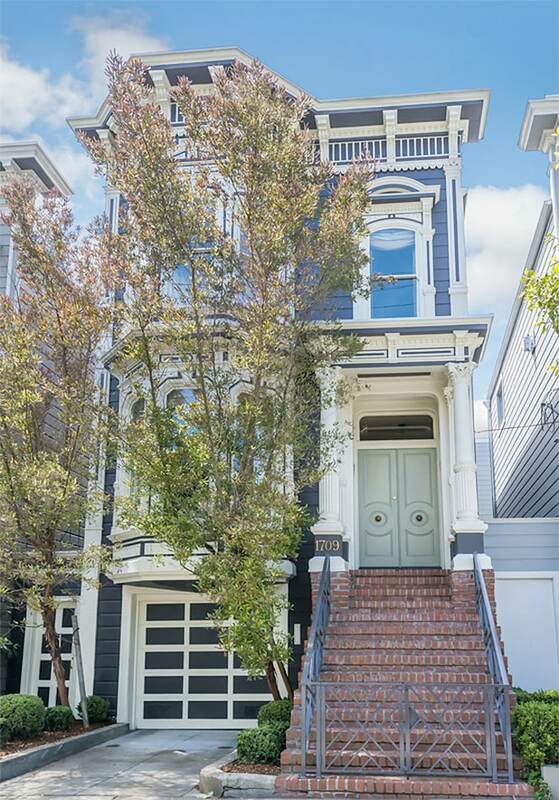 The house that’s used as the facade for the Tanner residence on “Full House” and Netflix spinoff “Fuller House” is available to rent, but it’s not for every fan. The residence, located at 1709 Broderick St., is being advertised for $13,950 per month. Previously, it had been for sale, for $4.15 million, SF Gate reported. Its facade, painted white, served as the exterior of the Tanner family home in the opening credits and in various other transition shots on the Bob Saget-led sitcom. The home is 2,985 square feet, with three bedrooms and 3.5 bathrooms, according to SF Gate. 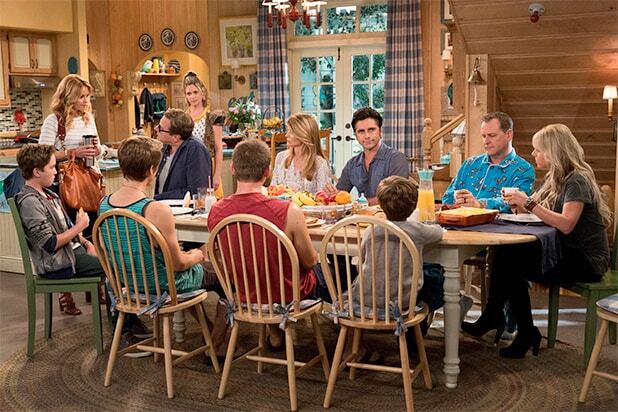 However, none of the home’s interiors were used in either “Full House” or “Fuller House” — the actual inside of the Tanner residence was a studio set in Burbank, California. In 2015, Netflix announced it had ordered “Fuller House,” a new sitcom following the “Full House” daughters, DJ (Candace Cameron Bure) and Stephanie (Jodie Sweetin), as well as their friend Kimmy (Andrea Barber), grown up and raising kids of their own — in their old childhood home. “Fuller House” has been renewed and is in production on a second season, which means whoever moves into the house that plays the Tanner house on TV will probably have to deal with tourists stopping by on the daily for the foreseeable future.